I’m of the belief that Summer months are the best months. It’s warm, there are plenty of fun things to do outdoors and there’s more than enough sunshine to go around. Then winter happens and all the light and warmth leaves and we’re left with windy and cold and clouds! It’s no wonder we all end up getting the winter blues! I know that in Houston we don’t have winter quiet as bad as other places, but we’re ill equipped to deal with cooler temps, so the winter blues start hitting us even when the weather is still in the upper 50s. 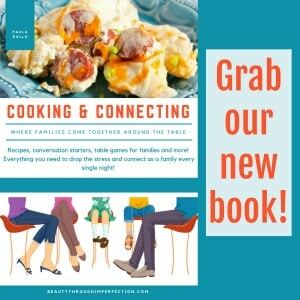 So how is a mom to get through the winter blues this year? I have a few tips that will hopefully help us all have an easier winter and get back to the beautiful Summer days quickly! When the time changes, it becomes harder and harder to stay on routine. Try to keep your bedtime and waking up time the same to give yourself consistency from day to day. The dark and light hours feel all over the place right now, which can make this a challenge but it’s a great place to start when it comes to beating the blues this winter! Make sure you get your day started right – protein is a great way to start the day! I always feel more energized and focused when I do this and that’s even more important on a dreary winter day. One great way to do this is through the protein-rich foods from Optimum Nutrition. 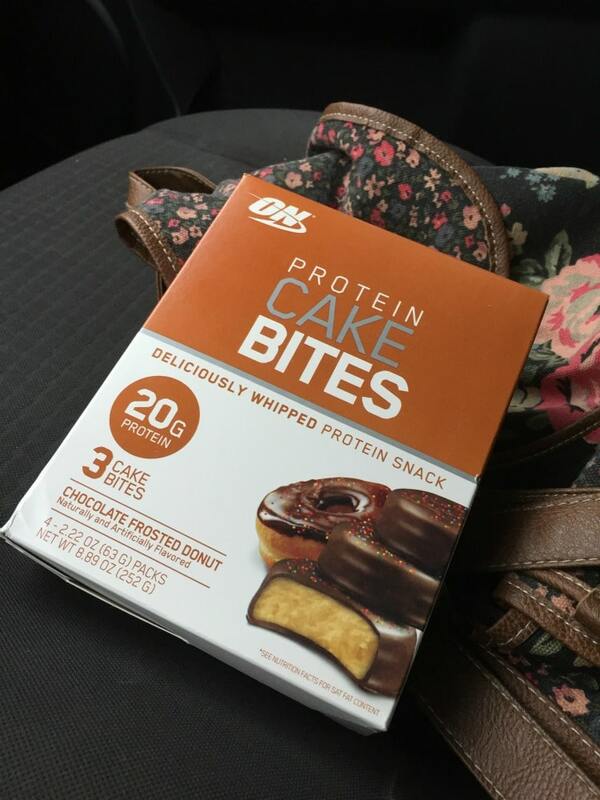 You can start your day with some cake bites or a Protein Crisp Bar to give you that extra boost you need with your morning coffee! 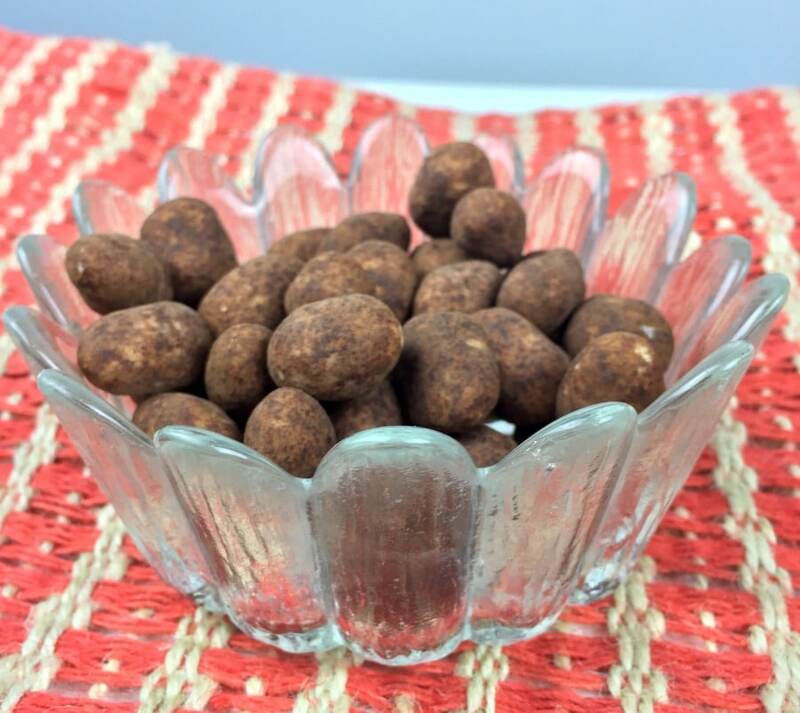 My kids have been enjoying the cake bites after school for snacks as well! So good! I work from home, and I’ve found it’s so easy to forget to eat or to eat junk when I do eat. This week, I’ve kept a bag of Protein Almonds on my desk and it’s made a HUGE difference. 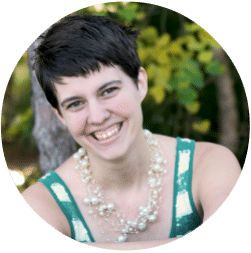 My favorites are the Dark Chocolate covered almonds and they make a perfect snack for when I need a pick-me-up in the middle of the day or even when I’m up late at night writing. 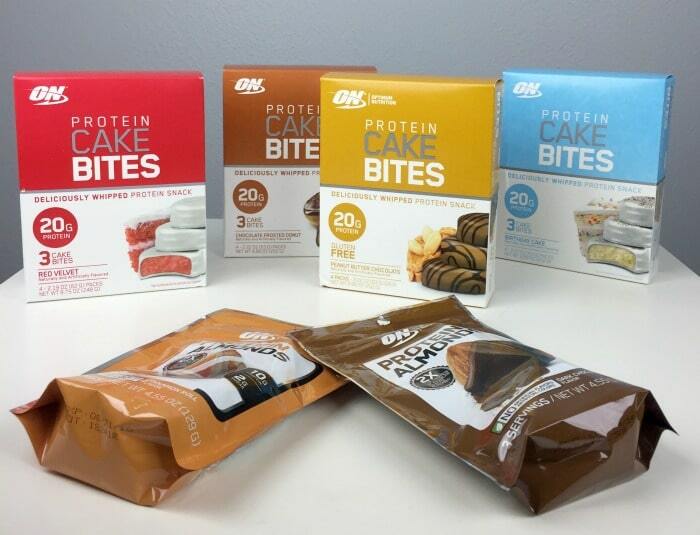 You can pick up any of these tasty protein-rich products from Optimum Nutrition at Wal Mart! This is a great way to keep the winter self-care routine going. 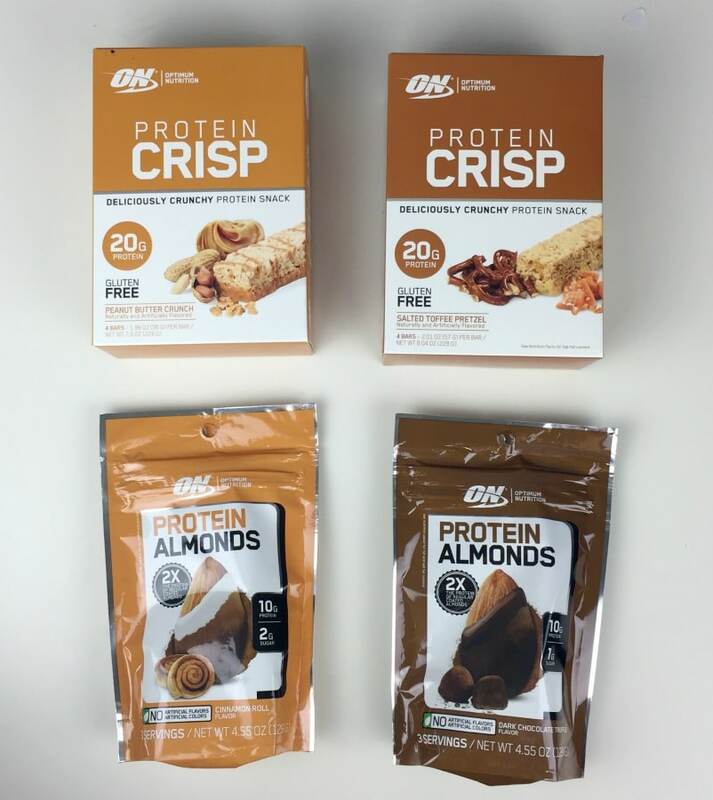 Use the Wal Mart pickup service to get your Optimum Nutrition foods, and you won’t have to get out of the car in the cold to get the tasty, nutritious snacks you need! And of course, they’ll be at awesome everyday low prices too! If you are normally the type that works out outside, you might find that a little bit harder during the winter months. A quick search on youtube and you should be able to find thousands of fun indoor workouts. Pick one and get your blood moving from the warmth of your living room! From eating right, to exercise and staying warm, these few tips can help you work past the winter blues, even on the coldest days of the year! How do you beat the winter blues? Let me know in the comments! Hey Buddy!, I found this information for you: "Moms – Here’s how to beat the winter blues this year". Here is the website link: https://www.beautythroughimperfection.com/moms-beat-winter-blues/. Thank you.